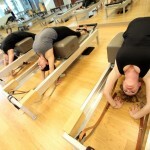 Park Cities Pilates Center is an upscale, vibrant studio comfortably located in between Highland Park and Bluffview. With a spacious layout and natural light flowing into the studio, you are guaranteed to have an enjoyable Pilates experience. 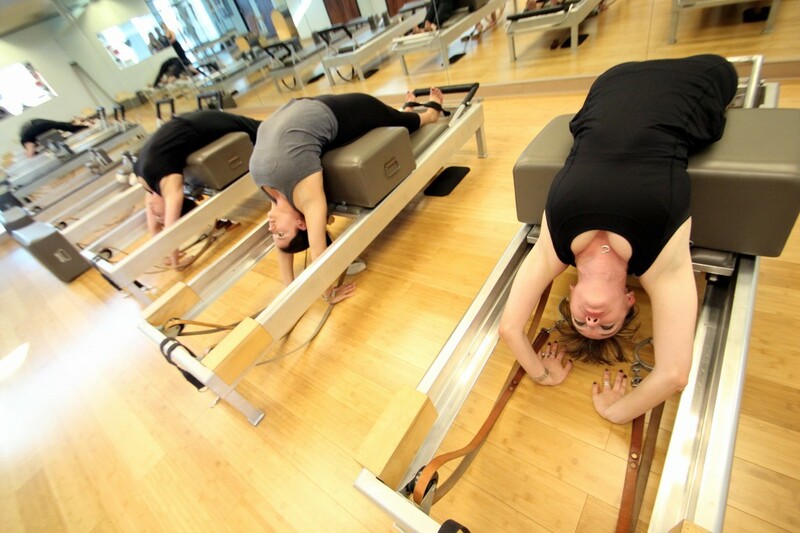 Our studio features all Gratz Pilates Equipment, this is the top of the line equipment in the industry, which will help you achieve the results you deserve. We have multiple changing rooms, and a full bathroom with shower, so you can get on with your day once your session has ended. 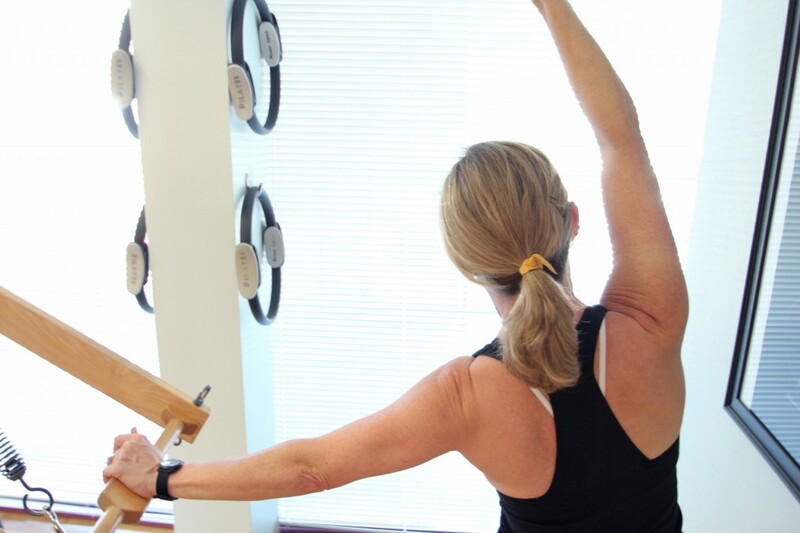 With our friendly group of talented instructors and our pristine studio, you will truly enjoy your Pilates session from the moment you arrive, until the time you leave.